It’s not only Canadians who enjoy travelling to the United States. Many foreigners from all around the world enjoy visiting Canada’s most scenic, thrilling and famous attractions. Just like your Canadian criminal record can make it difficult or impossible to enter another country, so too can your US criminal record or record from another country keep you out of Canada. 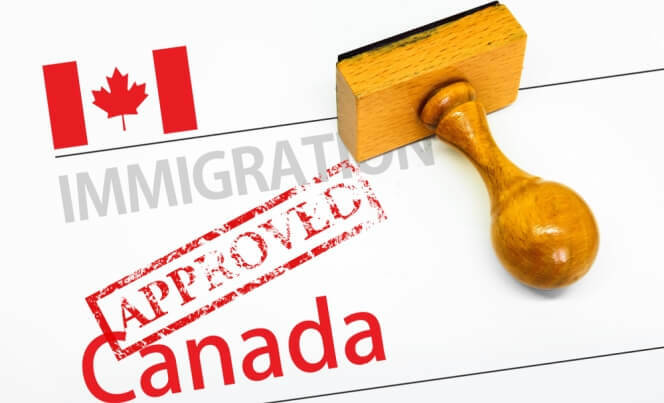 According to Canada’s Immigration and Refugee Protection Act, anyone visiting or applying for permanent residence may not be granted entry if they have been convicted of a crime. Fortunately, a Criminal Rehabilitation Certificate can make you eligible for entry into Canada once again! 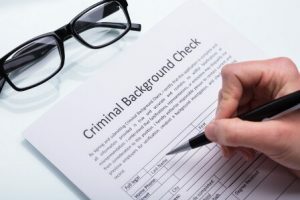 A Criminal Rehabilitation Application is what you need if you are a foreigner and have been convicted of a crime outside of Canada. When you apply, you are asking the Canadian government to grant you a pardon for your offence. Once obtained, you can travel freely to Canada without restrictions. You committed a crime outside of Canada and this is a crime under the laws where it occurred as well as in Canada. You committed a crime outside of Canada which is also considered a crime in Canada and carries a maximum sentence of 10 years. You committed a non-serious crime (theft under $5,000, drunk driving, simple assault) or a serious crime (theft over $5,000 drug trafficking, domestic abuse). This is one of the main concern of every applicant. If you are eligible and you submit all the necessary documents, your application will have the best possible shot. However, it is important to remember that your application is, in fact, a form of communication between yourself and the Canadian government. Essentially, you are trying to demonstrate that you have been rehabilitated and that you have turned your life around. For this reason, they will look into your entire history, record and conduct a thorough investigation before granting your request. There are several key factors that could raise a red flag. The number of offences on your record and their seriousness, the explanation you provide for each offence, your behaviour subsequent to the offence(s) and your present circumstances. You will also need to explain why you believe that you will not offend again and why you believe that you have been rehabilitated. What if you were charged, discharged or pardoned? 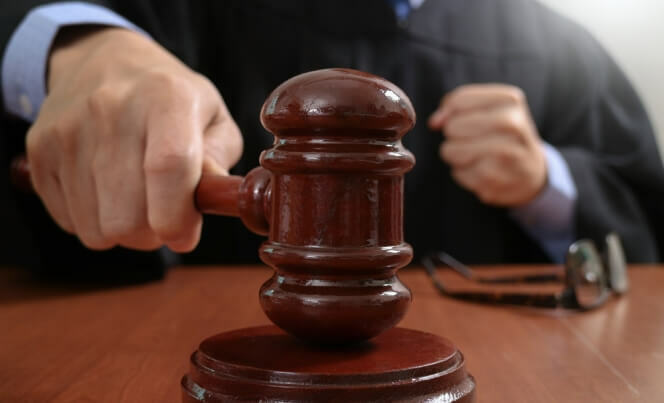 If the offence occurred outside Canada and the charges were dismissed or withdrawn, you could be denied entry into Canada without a criminal rehabilitation. The same goes for offences outside Canada which resulted in an absolute or conditional discharge. If you are granted a pardon in a foreign country for an offence that occurred outside Canada, you can also be denied entry into Canada. 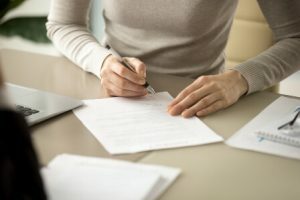 This is another common question and, when it comes to something as important as a Criminal Rehabilitation Application, it’s essential that you are properly prepared. You will need to provide full and complete details of the charges, convictions, pardons, copies of court proceedings and applicable sections of foreign law(s). The complex nature of dealing with foreign authorities is what worries people the most about applying for a Criminal Rehabilitation. At Record Free, our team is trained and experienced in helping people just like you through this tricky process. Call us at +1 (866) 928-3260 to get started on your Criminal Rehabilitation Application.